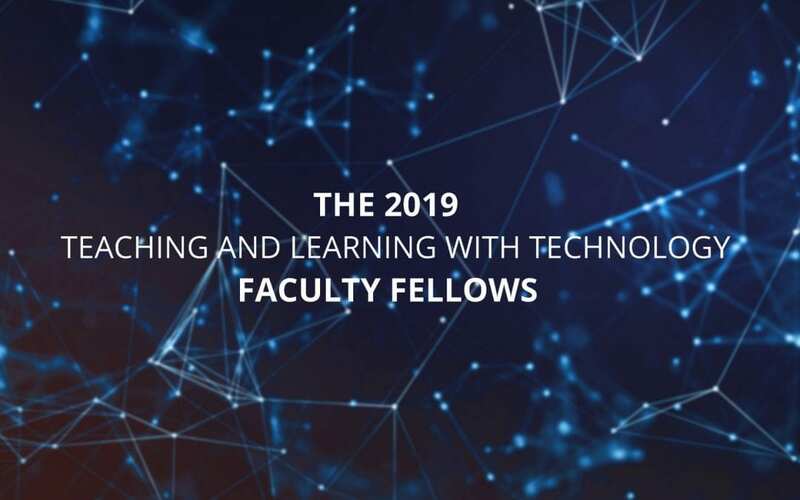 Teaching and Learning with Technology at Penn State is excited to introduce its four TLT Faculty Fellows for the 2018-19 academic year—David Hunter, Kathryn W. Jablokow, Karen Kackley-Dutt, and Alan Wagner. Digital fluency is commonly understood as the ability to use technology to create new knowledge, while also using problem solving to resolve challenges brought about by that knowledge. At Penn State Great Valley, Jablokow, professor of engineering design and mechanical engineering, wants to help instructors avoid reinventing materials designed to develop students’ fluency in creative thinking and problem-solving. “As someone who has taught in the domain of creativity from an engineering perspective at University Park and Great Valley for more than 25 years combined, I’ve observed this pattern time after time. A faculty member wants to encourage creative thinking in their classroom and hurriedly creates materials to do so. However, they don’t realize that something similar already exists within another department or campus at Penn State,” she said. In order to disrupt that pattern, Jablokow aspires to create a “Compendium of Creative Fluency” that will make concepts, practices, activities, and materials covering creative fluency available to all Penn State students and faculty. Additionally, because creative fluency is important across disciplines, the materials will be functional for all subjects. Kackley-Dutt, a biology professor at Penn State Lehigh Valley, believes that threats to Earth’s biomes—large regions that share similar climates and communities of organisms—can be neutralized, in part, by increased advocacy. To inspire new advocates, she will use her project to create immersive environments that let students experience far-away places through interactive 360-degree video and virtual reality. “Marilyn Vos Savant stated that, ‘To acquire knowledge, one must study, but to acquire wisdom, one must observe.’ This project will provide students the chance to observe Earth’s biomes for themselves. By observing and virtually experiencing a variety of biomes they will become more connected to them,” said Kackley-Dutt. Field researchers world-wide will help Kackley-Dutt compile resources for her immersive environments. They will receive Biome Boxes filled with cameras, tripods, instructions for using and returning the equipment, and recommended best practices.